The Young Vic Theatre in London has announced casting for its new season, which includes Dervla Kirwan, Ukweli Roach and Lucy Briers. Kirwan and Roach join the cast of Jesus Hopped the ‘A’ Train, directed by Kate Hewitt, which runs from February 14 to March 30. 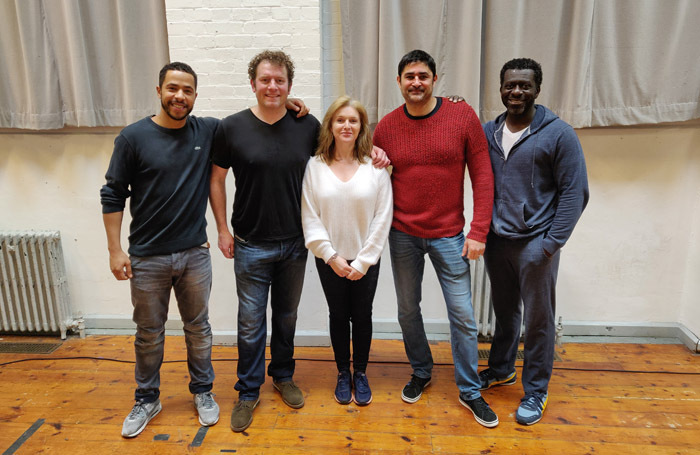 Others cast members announced for Stephen Adly Guirgis’ dark comedy about the American justice system include Oberon K A Adjepong, Matthew Douglas and Joplin Sibtain. Briers has been cast as Dr Pitt in April De Angelis’ Wild East, which is directed by The Stage Debut award-winner Lekan Lawal . Wild East runs in the Clare from February 6 to 16. Other cast members announced include Kemi-Bo Jacobs and Zach Wyatt.